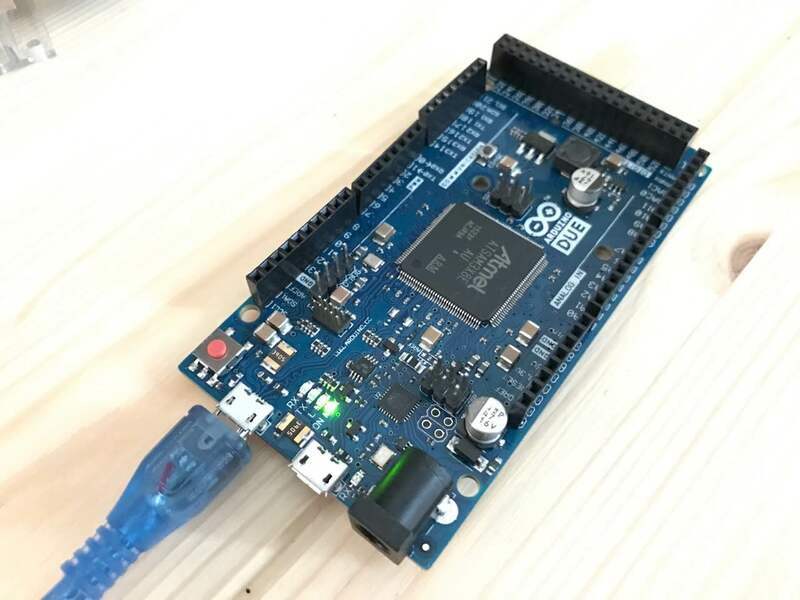 This entry was posted in 技术 Tech and tagged arduino, riot os. Bookmark the permalink. Disclaimer: I started RIOT and I’m still a core developer. I’m sorry you had some trouble using RIOT on Arduino. You definitely have to use the “programming port”. It is the one closest to the round power connector. When using screen as you did, screen uses the wrong baudrate. Try “screen /<path-to/ttyACM0 115200" to tell it to use 115200 as baudrate. With RIOT, you interact with the Due using the "programming" port, as it passes the SAM3X's first UART, using an 16U2 as serial-to-USB converter, via USB to the host. The "native" port is (AFAIK) currently unnused by RIOT, that's why you do not see it in your OS's device list anymore when connecting that port. Are you flashing from within a VM? That sometimes (depending on all the hardware and drivers in the loop) messes up the timings. setting PROGRAMMER_FLAGS in "boards/arduino-mega2560/Makefile.include" (it is line 33 in my checkout). Try to add a delay ("-i 1000") to that line. As suggested, I tried flashing the Riot OS without using the VM. Now it works well — thanks very much! I have uploaded my sketch on Arduino Due. Worked great. Then stopped. I found with the Mega the program ran continuously, where it does not on the Due. When I press the rest button on the board it runs through once. How do I get it to keep looping?